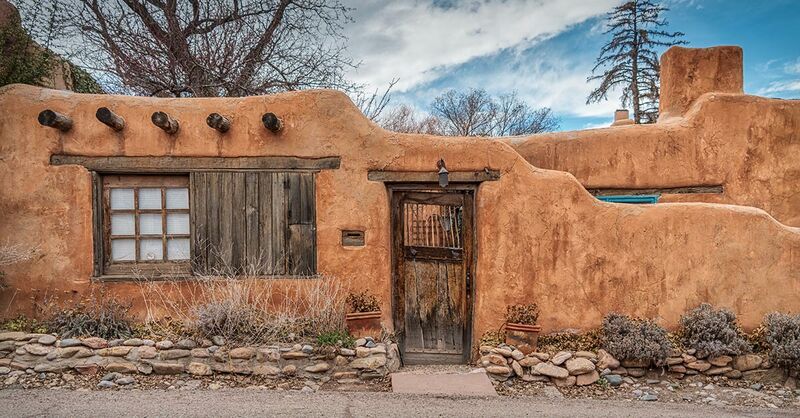 The City Different—also known as Santa Fe— is a beautiful, historical, cultural, culinary, and natural destination. 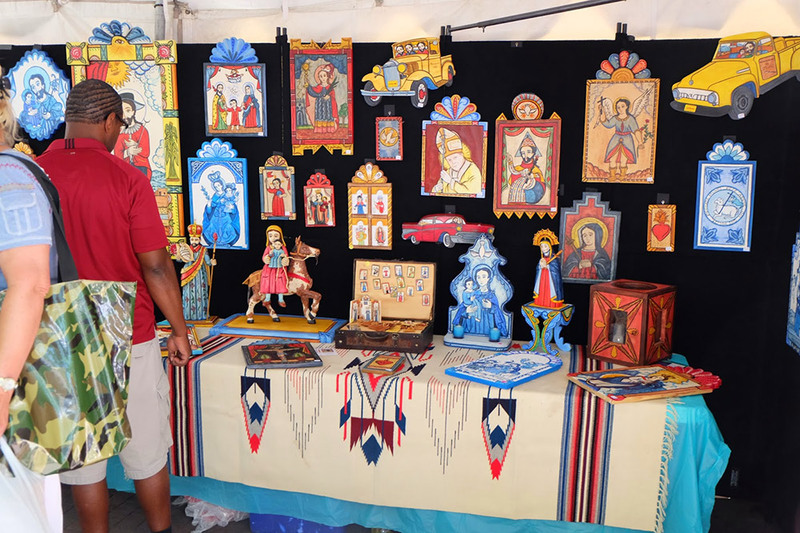 We have previously talked about some of the amazing attractions to enjoy during your time in Santa Fe. Today, we are sharing the perfect way to enjoy those attractions: walking tours. Getting out into the Southwest air, stretching your legs, and having a great time makes for a perfect afternoon of Santa Fe adventure. No matter what draws you to The City Different, you will find a walking tour that will take you all around town with plenty to see, learn, and do. We’re highlighting just a few below, but be sure to look around for other exciting tours to enjoy. Santa Fe is the oldest state capitol in the country. It includes a number of incredible architectural treasures and notable historical highlights. 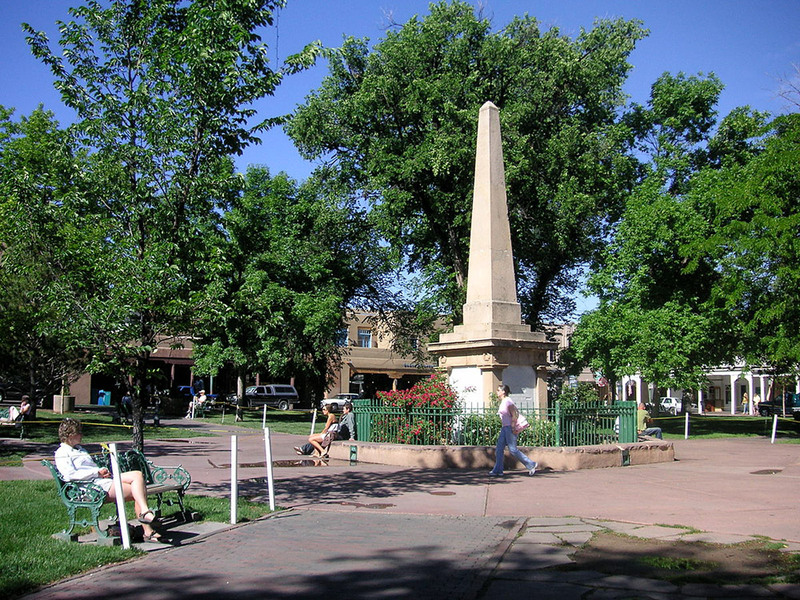 Many of these exceptional buildings, sites, and markers lie within the downtown area, surrounding Santa Fe Plaza. The New Mexico History Museum offers walking tours of the downtown area, replete with hidden historical tidbits. 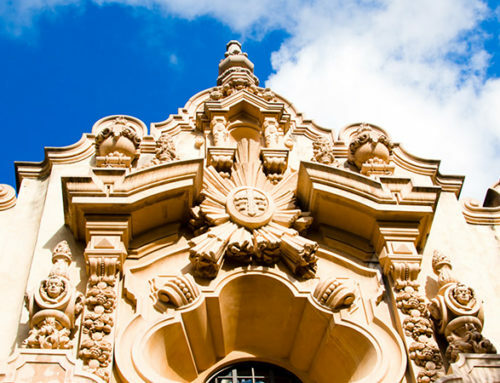 Many private guides and companies offer walking tours of the downtown area, highlighting any number of beautiful buildings, enthralling anecdotes, and intriguing insights. 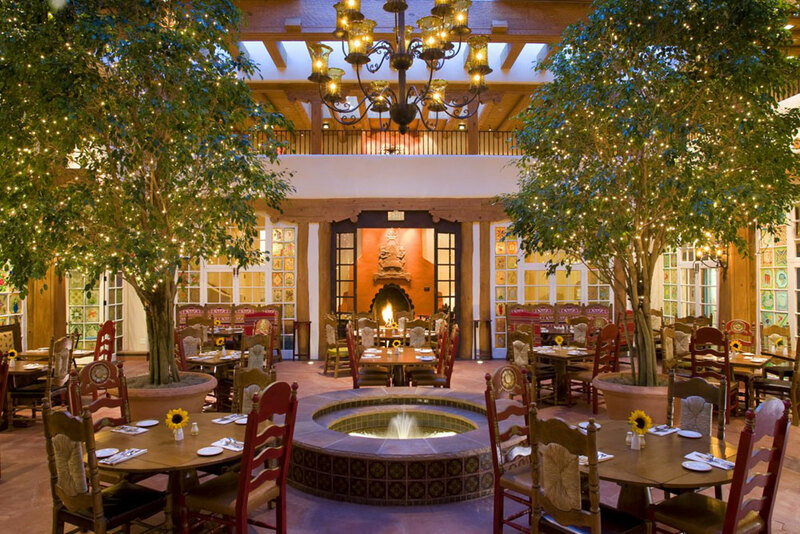 There is even an association of Santa Fe tour guides to help you choose the right experience. For a spooky good time, try a ghost walk. 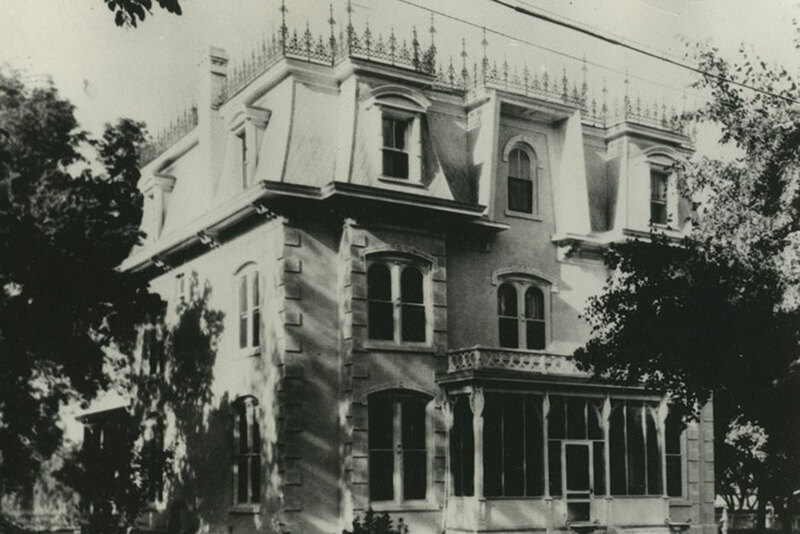 With over 20 spirits to seek, this walking tour offers plenty of unsolved mysteries, strange occurrences, and volumes of first-hand encounter stories. Exceptional storytelling skills and an encyclopedic knowledge of local occult history makes for a hauntingly good evening of supernatural fun. Learn more and schedule your ghost tour here. In addition to all the history and art on display in Santa Fe, there are dozens of delicious restaurants to sample. 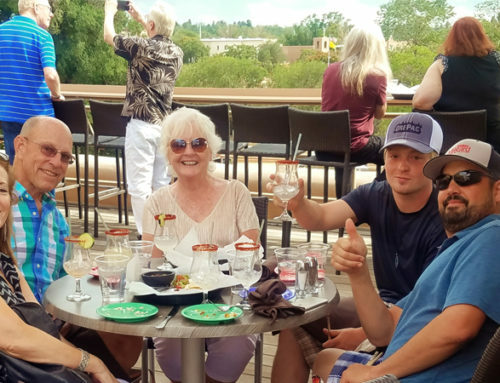 If just visiting for a good meal isn’t enough, you can try a more involved experience with one of Santa Fe’s restaurant walking tours. Try special dishes, chat with chefs, and share your love of good food with other connoisseurs as you walk from dining room to dining room. The tours are varied in menu and culinary discipline, giving you plenty of new taste experiences with each trip. Pick a restaurant tour and make your reservations here. If you want to take the city at your own pace, a number of pre-made walking tours are available to download on your device of choice and take with you as you explore Santa Fe. Your phone’s GPS will do the heavy navigational lifting. All you have to do is follow the directions and enjoy the sights and activities. Each tour has a different theme, from art to religion to nightlife. If you don’t fancy the tour you are on, just boot up another one and try something different. This is the most relaxed way to tour town, as you don’t have to worry about other guests or impatient guides. Enjoy Santa Fe at your own pace. Download your self-guided tours here. There are plenty of amazing sights and sites outside the Santa Fe area. National Parks, historic ruins, and native settlements are all to be found as you leave the city itself. Most of these tours require transportation to reach the site, but feature significant walking and opportunities for learning and storytelling. 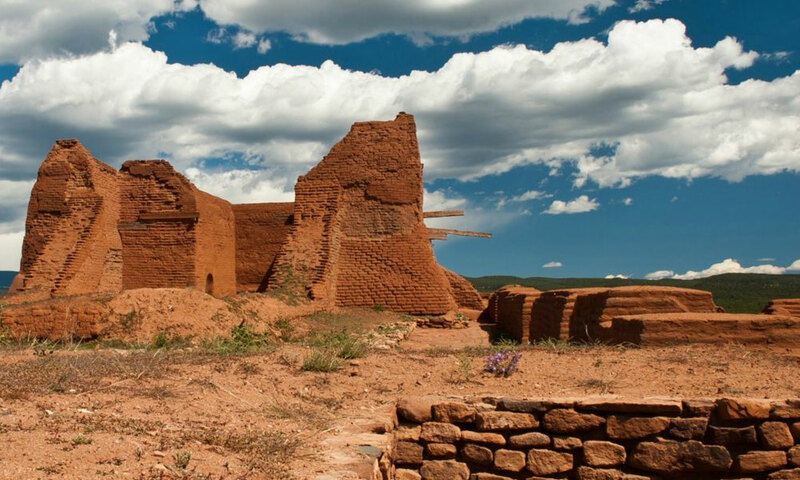 With such a rich heritage stretching across hundreds of years and thousands of square miles, there is more than enough to experience in the New Mexico desert to fill several vacations. This tour company will take you just about anywhere near Santa Fe you may want to go.